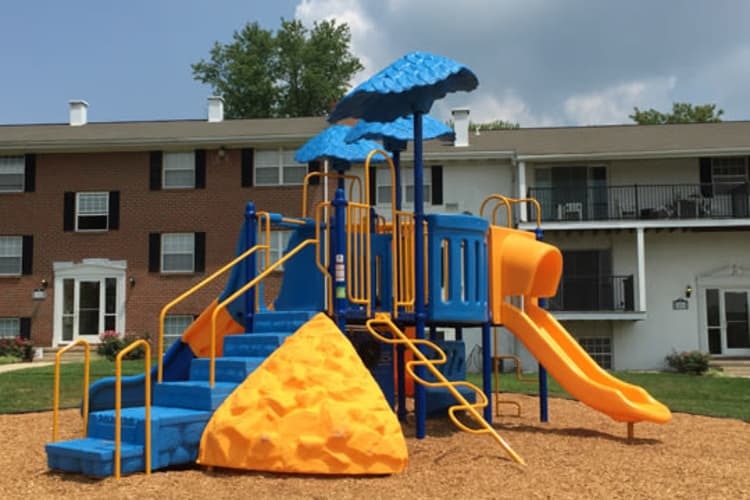 A comfortable apartment and favorable amenities can be yours when you choose to call Towson Crossing Apartment Homes your new home. 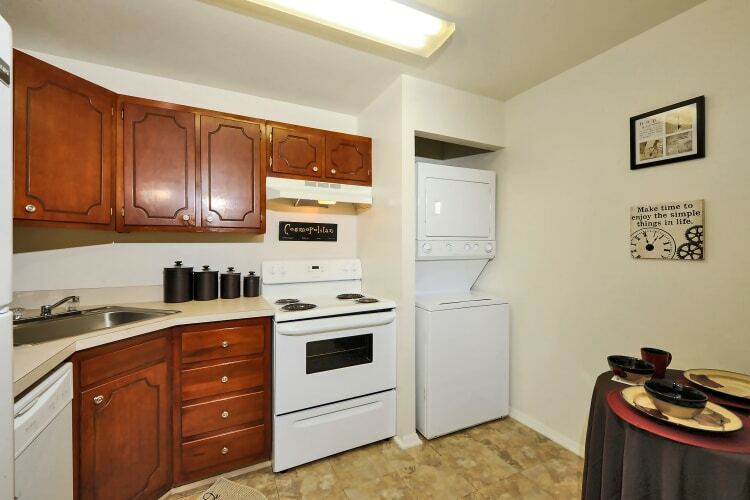 We offer one and two bedroom apartments for rent in Northeast Baltimore near Towson University. Each of our floor plans are recently renovated and features conveniences like washer and dryer, air conditioning, and spacious closets perfect for storing your winter coats or summer gear. For those that prioritize fitness, our property now features indoor and outdoor fitness centers. Enjoy the accessibility of cardio and weight equipment just steps from your front door. If you are a pet owner, we also offer a dog park great for games of fetch or meeting the neighbors. Come see what makes Towson Crossing Apartment Homes so special.